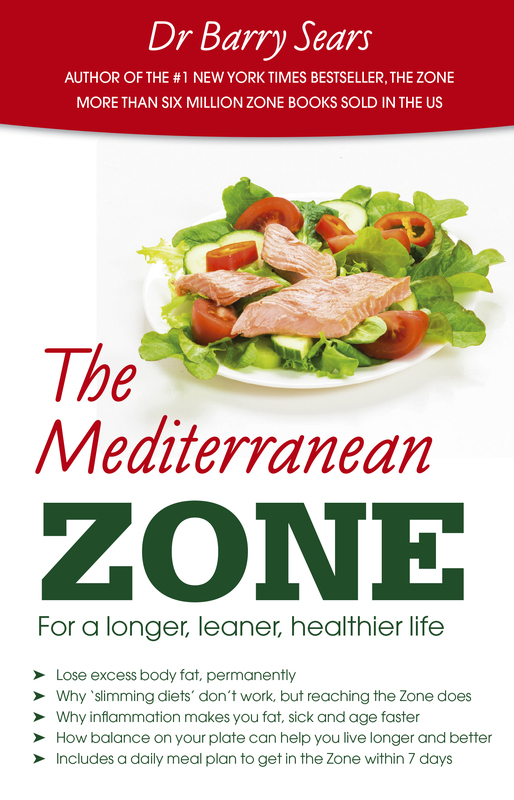 Barry Sears, creator of the Zone Diet, shows why and how to bring together Zone principles for healthy eating with all the best aspects of the Mediterranean diet to achieve a vital, inflammation-free state of maximum health and well-being. 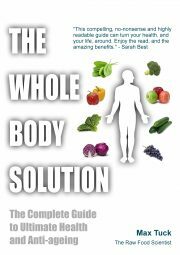 In The Mediterranean Zone, Dr Barry Sears, founder of The Zone Diet, shows you how to eat a delicious and sustainable diet that will: Stop weight gain and strip away toxic fat; Free you from inflammation and hormonal chaos; Reverse diabetes and protect you from Alzheimers; Lighten your mood as well as your body; Allow you to break out of the diet-and-exercise trap for good! Incorporating the principles of the Zone diet and the fundamental benefits of the much-loved Mediterranean diet, the Mediterranean Zone offers an easy-to-follow guide to eating and living better, based on the latest scientific research. 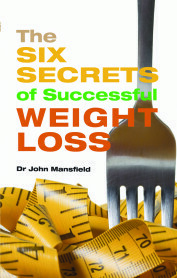 Barry Sears PhD is one of the world’s leading medical researchers on the hormonal effects of food. He is the #1 New York Times bestselling author of 13 books, including The Zone, Mastering the Zone, and Zone-Perfect Meals in Minutes. His books have sold more than six million copies and have been translated into 22 languages. Dr Sears has been a frequent guest on US national TV (including 20/20, Today and Good Morning America) and a focused PR campaign is set to repeat this in the UK. A former research scientist at the Boston University School of Medicine and the Massachusetts Institute of Technology (MIT), he continues his research on the inflammatory process as the president of the not-for-profit Inflammation Research Foundation in Marblehead, Massachusetts.